We're fortunate to have some of the best drinking water in the world. Coming from mountain watersheds, our drinking water is either treated locally or purchased from Metro Vancouver. It is then delivered to your taps through an infrastructure that includes a complex network of mains, pump stations and treatment areas. While we are accustomed to having an abundance of this important resource, we also know that the cost of maintaining the system and occasional periods of drought make it important to conserve it. Residents pay for their water used through a metering system, which helps track usage and find ways to conserve. Most water that comes out of your tap ends up going down the drain, and that's reflected in the sewer charge on your utility bill. It's important to think about what you put down the drain because there is a cost to maintaining them as well. Water and sewer are fully metered, which means you pay based on how much water you use. Since we introduced water metering in 2007, overall consumption has dropped by 25 per cent. Reduce the amount of water you use and save money on your quarterly utility bill. Want to track your water consumption? 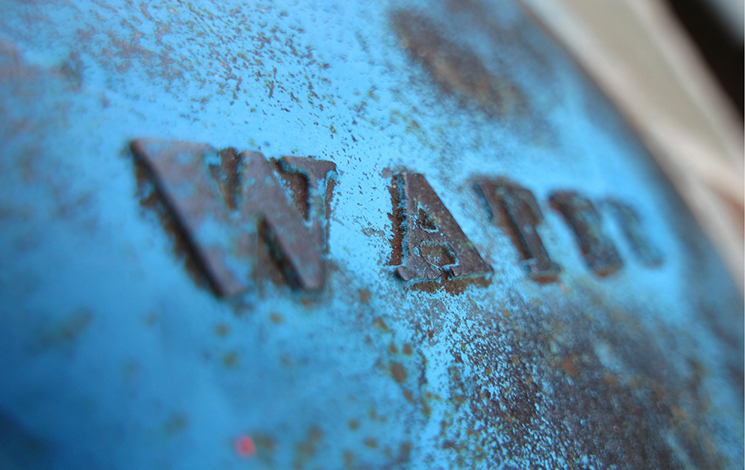 Watch your water consumption trends online through MyDistrict. Many stormwater and sewer pipe blockages in the municipality are the result of trees or landscaping planted on top of underground pipes in a utility corridor, right-of-way or boulevard. Find out more about utilities corridors and how they relate to your property.